They are durable and safe boards. Their resistant layers end in soft, strong and high-traction surface covering made out of textured eva rubber. Light EPS core covered by foam rubber. A soft polished layer, followed by a harder layer, cover the bottom surface of the board. 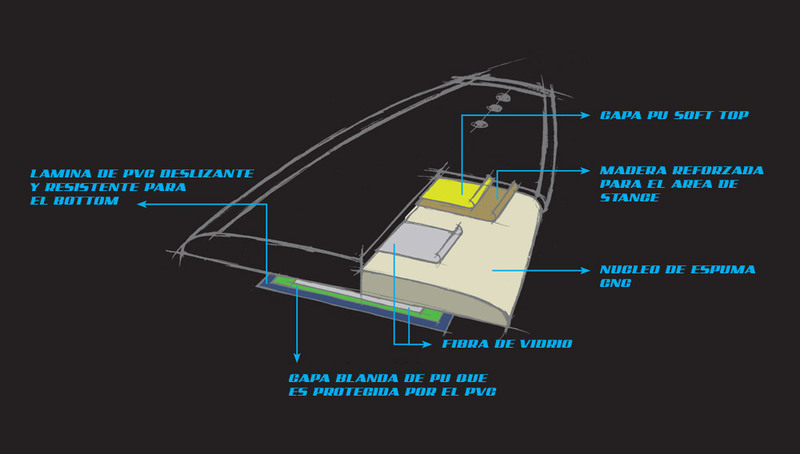 The top surface is made out of fiberglass and polyurethane. 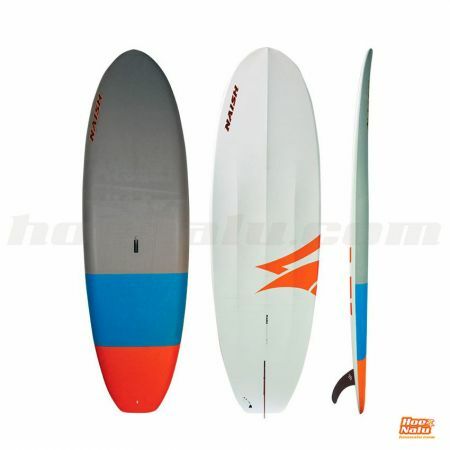 The board comes with reinforced edges to protect against bruises and scratches.